Introduction To Permaculture @ Geer Crest Farm, Silverton, OR. Classes become available once or twice/year - stay tuned! 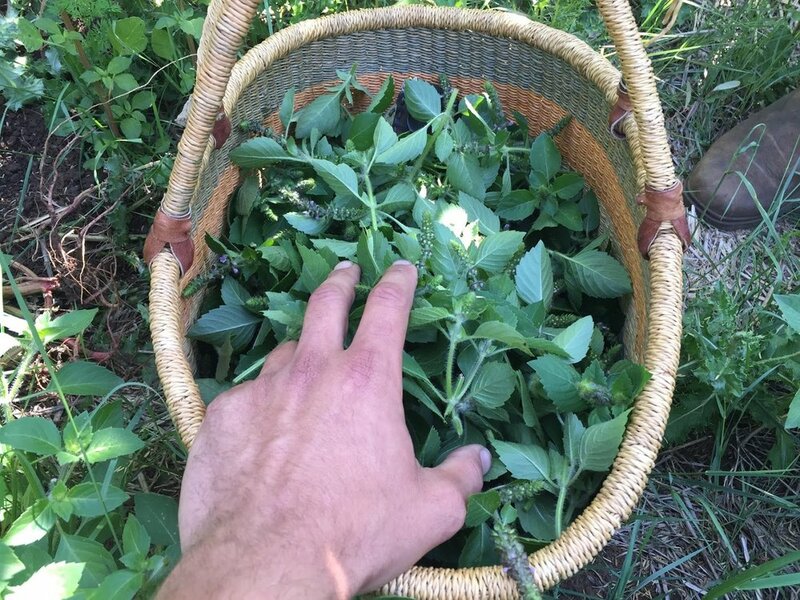 Julian and Ridhi engaged our students in a comprehensive and thoughtful introduction to permaculture...They offered refreshingly authentic perspectives backed by personal experience in their work... 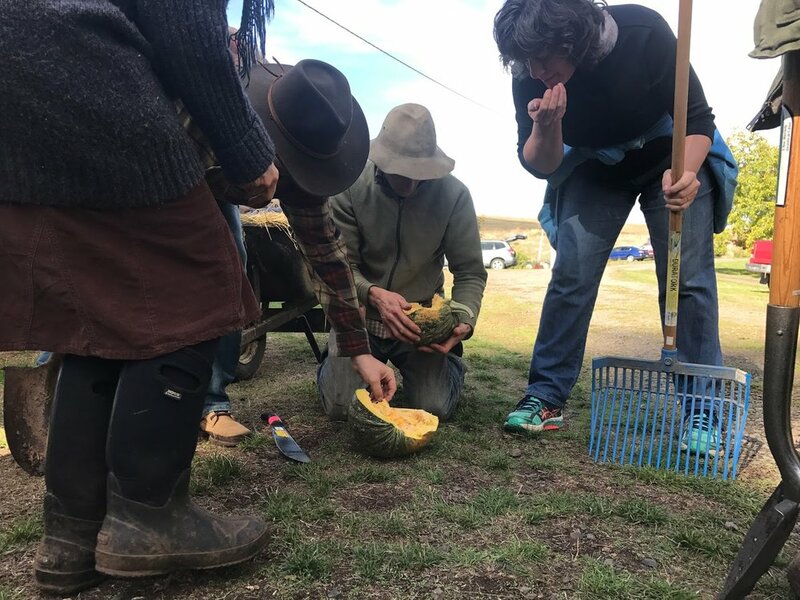 I would recommend their workshops to others looking to connect with permaculture whether you are just starting out or looking to deepen your experience. Join us for two days of exploration into Permaculture. Although not a gardening class, you’ll gain a solid understanding in Permaculture ethics, principles and the framework to live a more resilient and just life...while workin' with veggies. Go you! THIS 2-DAY INTRODUCTION TO PERMACULTURE COURSE IS DESIGNED TO GIVE THE PARTICIPANT A BASIC UNDERSTANDING OF HOW TO APPLY THE ETHICS, PRINCIPLES, STRATEGIES AND TECHNIQUES OF PERMACULTURE IN THEIR LIVES AND COMMUNITIES. Permaculture provides a tangible foothold in developing your next best steps toward living a sustainable lifestyle. Topics for the course will include: intensive and resilient home gardening, composting, social permaculture, working with natural systems, and integrated design among many other topics. Sustenance security, gardening, farming, academia, professional design, entrepreneurship, community activism, and sustainability consultants.